Highly anticipated: Nvidia just confirmed a press event set for August 20, 2018. Some special unveilings may take place which just might be the next generation of GeForce graphics cards that we have all been waiting for. As the long wait for the next generation of graphics cards continues, Nvidia has scheduled an event at Gamescom 2018. On August 20 at 1:00 pm Eastern Standard Time, Nvidia will show off upcoming games as well as "some spectacular surprises." 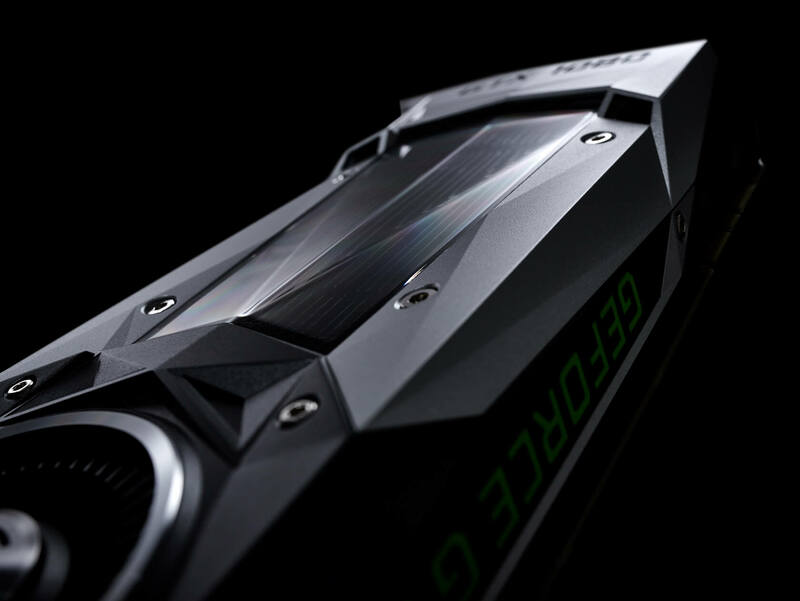 Falling in line with previous rumors, those surprises may finally be the GeForce GTX 1180 and other graphics cards. In the event description, Nvidia even states, "this event will be filled with awesome new PC games running on the latest GeForce hardware." Maybe it's just marketing speak, but it also could be a big hint as to what is coming. Anyone interested in attending the event live can sign up to attend while space is available. For now, all we know is that it's somewhere in Cologne, Germany, with a finalized location to be revealed closer to the actual event. Those unable or unwilling to travel will be able to watch a live stream of the event. Nvidia will be reopening its space on August 21 from 10:00 am to 5:00 pm CET so that fans have additional time to try out new games and hopefully new hardware. Until late August, there is unlikely to be any more confirmed information available, but leaks may continue to appear as we get closer. Can't wait and still need to build a PC now? Check out our PC Buying Guide for builds suited for every budget.